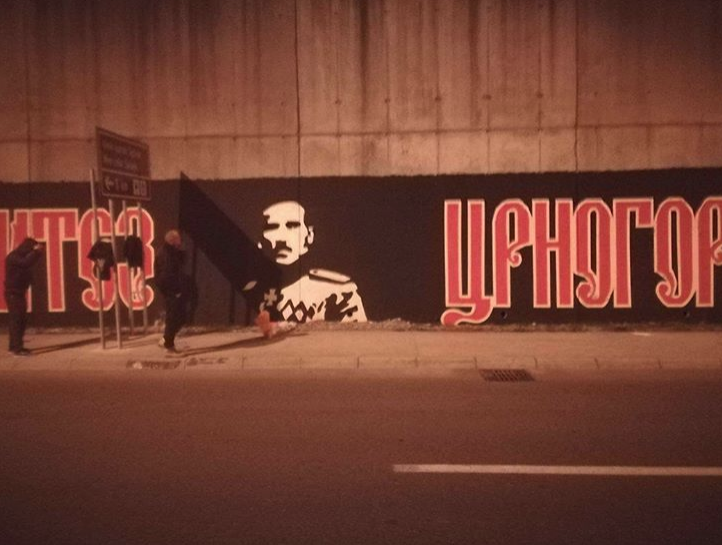 After the unknown people destroyed the mural of Krsto Zrnovo Popovic, located on the bypass near the Plantaze company in the Zabjelo neighbourhood in Podgorica, the fans of the hero have managed to repair it. Members of the Komite movement made the mural in March. 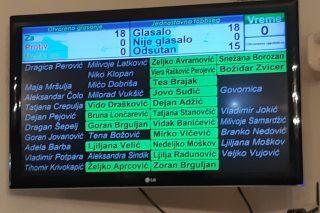 Popovic was a brigadier of the Montenegrin army and one of the leaders of the Christmas Uprising in 1919.